Jill is a botanical artist who trained at the Chelsea Physic Garden in London. She paints plants, fruits and vegetables in watercolour and colour pencil. 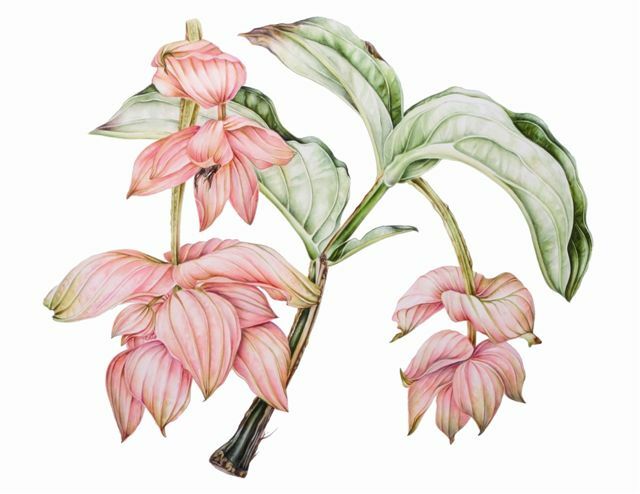 She is a member of the Society of Botanical Artists (SBA) and won the Daler Rowney Choice Award at the SBA exhibition 2012. She teaches botanical painting and exhibits her work.